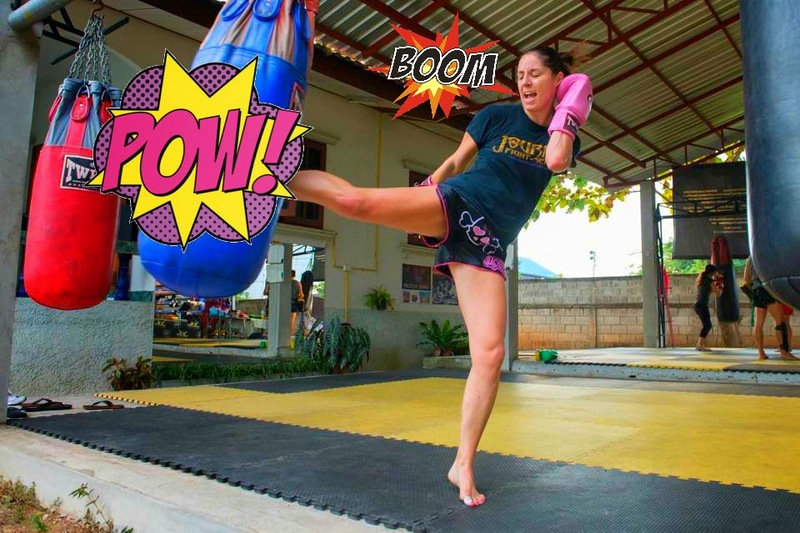 Introducing Melissa Reaume from Calgary, Canada now living and training in Chiang Mai, Thailand. Why did you start doing Muay Thai? Melissa: I started Muay Thai as a way to stay in shape. I worked at the front desk at the gym, so taking the classes was pretty easy. How many professional Muay Thai Fights Have you had? Melissa: I have 25 amateur fights and 7 professional fights. For me fighting is... fun, exciting, challenging, educational. I just love it. I can't really explain why! That's it, hope you guys enjoyed this mini highlight so far. 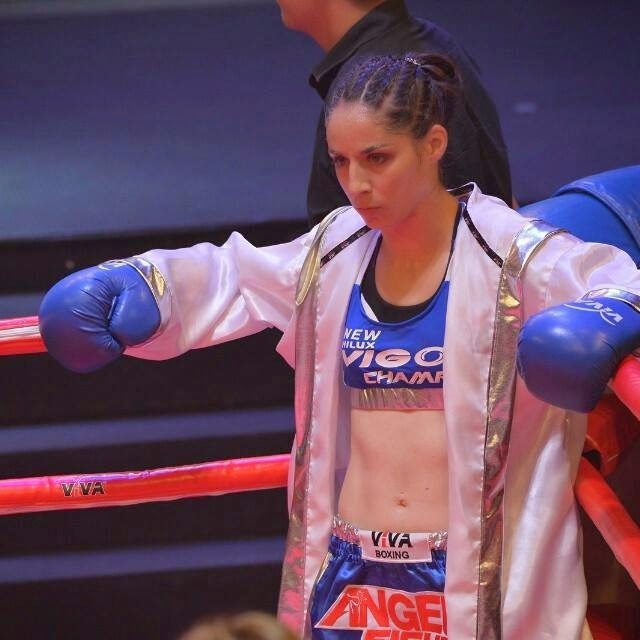 What questions do you have for Melissa or other female fighters in Thailand? Ask them here in the comments on on Twitter. 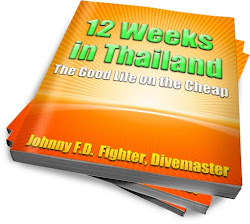 www.12WeeksinThailand.com - My Thailand and Muay Thai Guide Book!